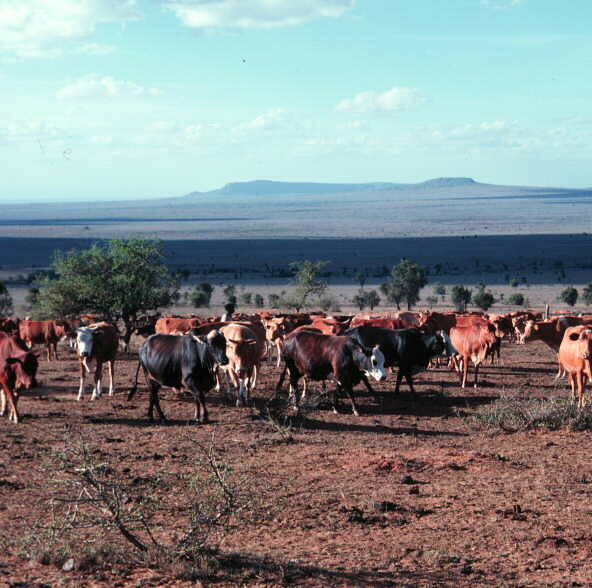 In recent years, land and resource loss, and change and fragmentation in rangelands, have dramatically increased, negatively impacting on millions of rangeland users, including pastoralists, as well as affecting national economies, peace and security. This is particularly worrying given the role of pastoralism in adapting and coping with aridity and unpredictable climatic events and stress. Established in 2010, the International Land Coalition (ILC) Rangelands Initiative facilitates learning between, and provides technical support to government and other actors working to make rangelands more tenure secure. 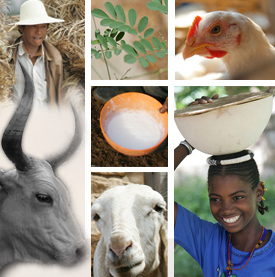 Coordinated and supported globally by the International Livestock Research Institute (ILRI) together with its Kenyan NGO partner RECONCILE (Resource Conflict Institute), the initiative works through ILC members in Africa, Asia and Latin America. A Steering Committee, comprising key experts and specialized organizations, guides the development of the Rangelands Initiative. For ILRI, the Rangelands Initiative strengthens the Institute’s commitment to supporting the further development and sustainable use of rangelands and improving livestock-based livelihoods. Secure access to land and resources for rangelands users is a key aspect of this. The centrality of learning and the sharing of good practice, the development of innovative ways of implementing rangelands-related policy and legislation, and the direct channels to decision-makers established by the initiative, facilitate opportunities, avenues, and audiences for research-for-development. Tags: ILC. Bookmark the permalink.